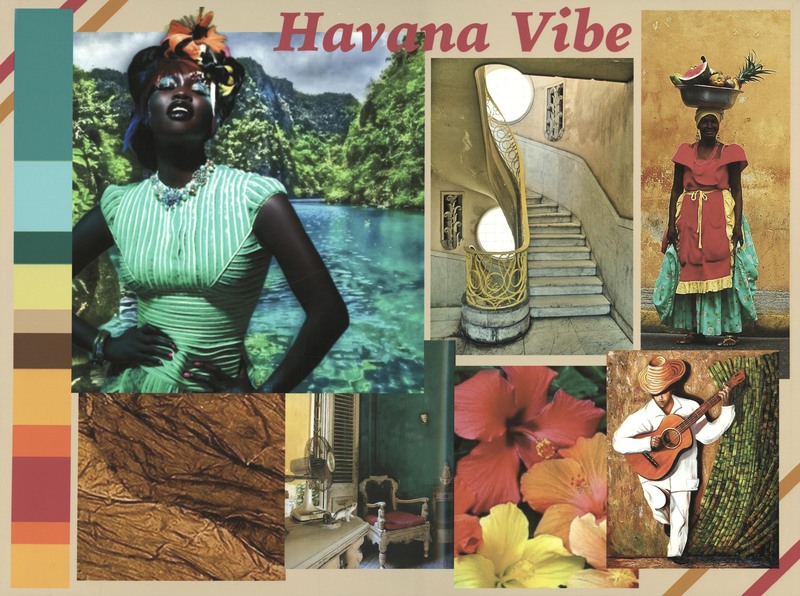 My collection is inspired by the recent geopolitical shift between the United States and Cuba. With the easing of five decades of trade and travel restrictions, Cuba is emerging as one of the hottest tourist destinations in the world. 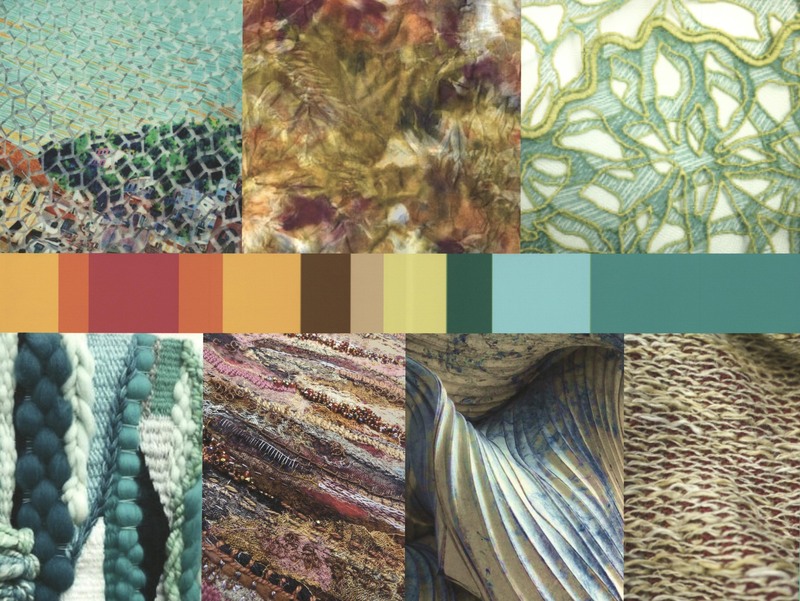 My collection promotes a harmonious nature-design relationship through biophilic design, which seeks to improve well-being by connecting our inherent need for nature with the built environment. 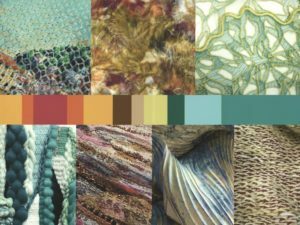 Drawing on Cuba’s vast natural resources, my use of color, texture, and pattern, incorporated with natural dyes and recycled materials reflect the regional geology and native ecology of Cuba. 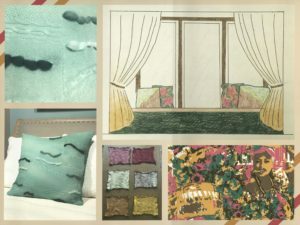 The fusion of these design elements creates a unique haven that evokes memories of a cherished island home: exotic, evocative, and timeless.